Turkish soap operas have been appealing to global audiences for some time, but seldom have any generated the levels of fandom that Diriliş Ertuğrul (Resurrection Ertuğrul) has. Even more significantly, it is the first to have seriously penetrated the UK. From talks up and down the country, to arranged travel tours to the set, there are no shortage of activities in Britain created around Turkey’s hit period series, which is based on the life of the 13th century Turkish ruler Ertuğrul Gazi who helped found the Ottoman Empire. The show is even spawning new business enterprises. One such venture inspired by the popular Turkish TV show is a café in Birmingham. The 2 Beys Diner, which opened earlier this year, is themed entirely on Diriliş Ertuğrul. The halal diner’s interior features decorations based on the series, such as bows and arrows, swords and a flag along with “Alp” (historical Turkish warrior) hats bearing the emblem of Ertuğrul’s tribe the Kayı. 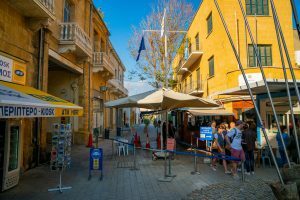 The restaurant’s inter-continental menu boasts a variety of food and drink, including deli and diner classics such as paninis, burgers and chips. There’s also South Asian, Middle Eastern and Turkish specialities like mint and apple tea, chaiand ayran(yoghurt drink) to name a few. First appearing on Turkey’s state broadcaster TRT1 in 2014, Diriliş Ertuğrul was originally commissioned to help rekindle the nation’s affections for its Ottoman roots. 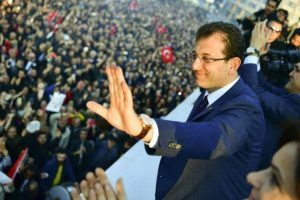 The moral values and political views of the show’s main characters also tie in well with the country’s conservative governing Justice and Development Party. The series portrays Ertuğrul as a pious, chivalrous and brave Muslim leader beset with various enemies including corrupt Middle Eastern rulers, crusaders hell-bent on destroying him and his people, and sly, scheming enemies from within his own tribe. Available on Netflix, the show has since gone beyond its original purpose and won a worldwide fanbase, including in the UK particularly among British Muslims. “The name of the diner came from watching Diriliş Ertuğrul, as did certain dishes named after the characters loyal to Ertuğrul’s cause,” 2 Beys Diner founder Sajjad-Ur Rahman told T-VINE. The show “has become so popular in the West and across the world because for the first time we [Muslims] are heroes, our love [which is rooted in] Islam is being portrayed in the correct manner. A victory for Ertuğrul is a victory for us” he added. The café itself has benefited from the show’s popularity with customers coming from across the UK and even as far away as Singapore. “I am based in Birmingham, I’ve had visits from brothers and sisters from London, Bradford, Stoubridge, Walsall, Nottingham and Luton. I’ve also been told by a sister that her relative from Sweden demands they bring her here when she visits the UK. They all came here for the love of Ertuğrul” says Sajjad. Currently airing season 5, the series has become such a global phenomenon that a range of Diriliş Ertuğrul-themed merchandise including Kayı flags, Alp hats, t-shirts, hoodies, jewellery, Islamic prayer beads, keyrings and wall murals is now available on Amazon, eBay and even from souvenir shops in and around the bazaars and other touristic sites of Istanbul. Customers at the 2 Beys Diner also enjoy dressing up in clothes from the series. “I have brothers coming in wearing their own Kayı hats. Sisters are demanding that I put a hatun (Turkish noble title for women) dish on the menu and get the head piece the hatuns wear in the series,” Sajjad explains. Household names in sport and fashion have also shown their love for the series in the public eye. The Turkish-origin Arsenal and Germany footballer Mesut Özil visited the set in Istanbul with his fiancée and met the title actor Engin Altan in full costume. 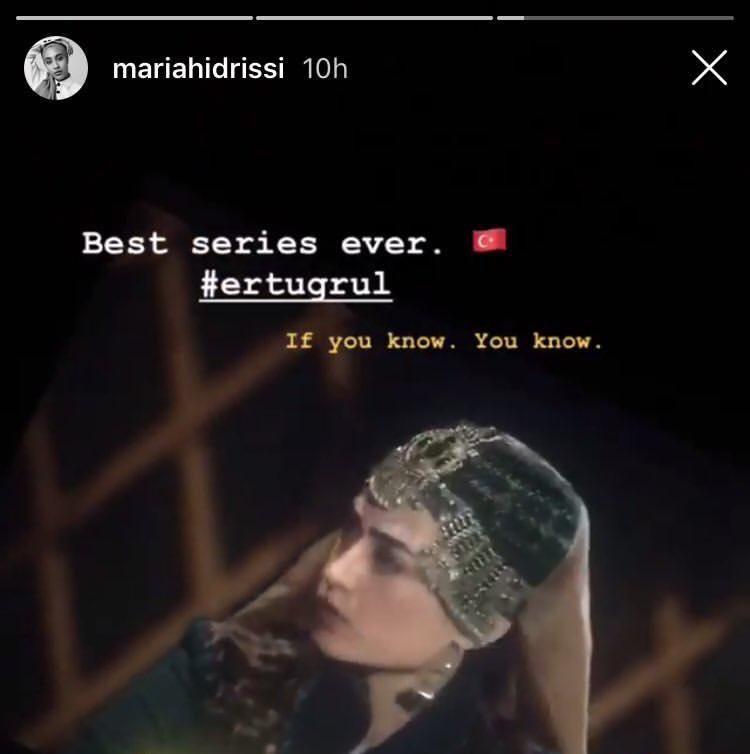 The British model renowned for being the first to appear in an Islamic headscarf or hijab Mariah Idrissi has praised the series too, dubbing it the “Best series ever” on Instagram. 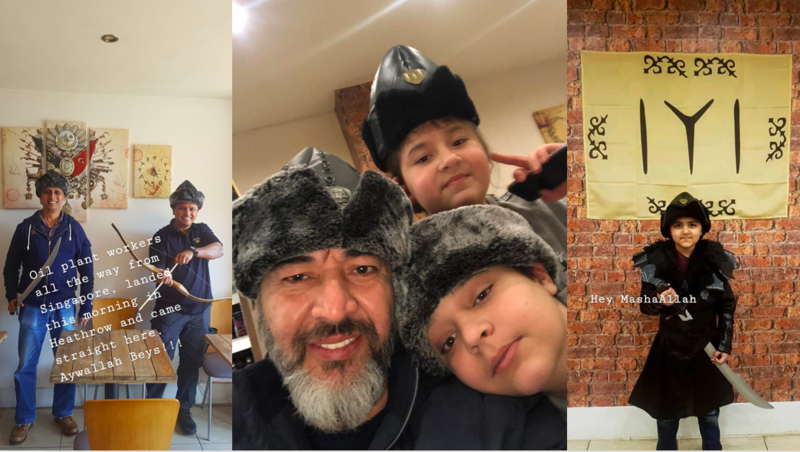 The show even has a following in Latin America, with the controversial Venezuelan President Nicolás Maduro taking photos of himself posing with an Alp hat and a Kayı flag. He has called the show “extraordinary”, adding that it “tells the history in such a way that you find yourself living the history and the values of the people”. Main photo top, Birmingham’s 2 Bey Diner themed entirely on Turkish TV series Diriliş Ertuğrul, with the lead character played by Engin Altan Duzaytan, here showing in scene from the current series 5.